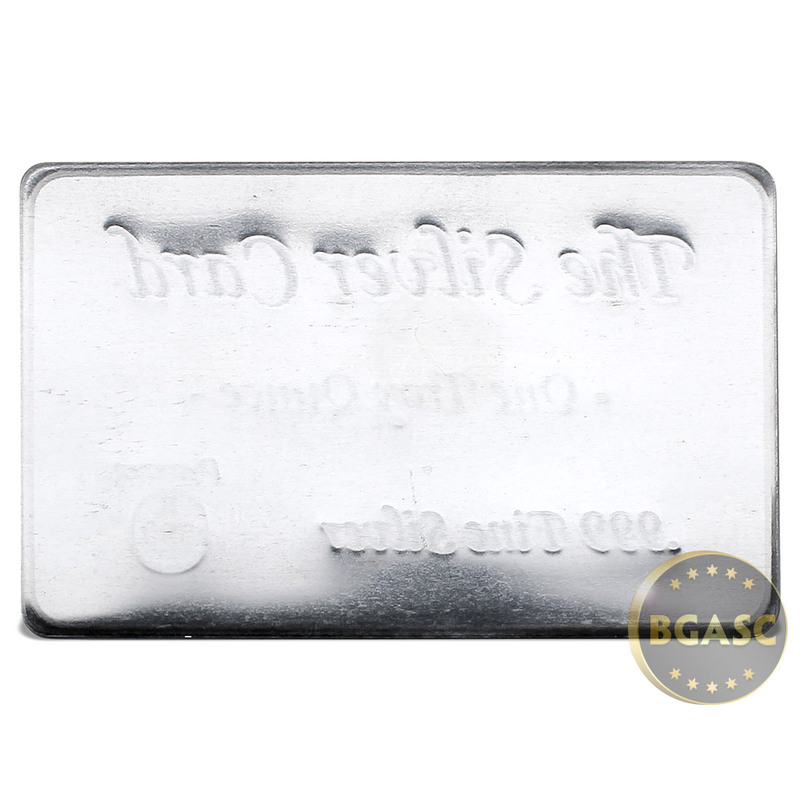 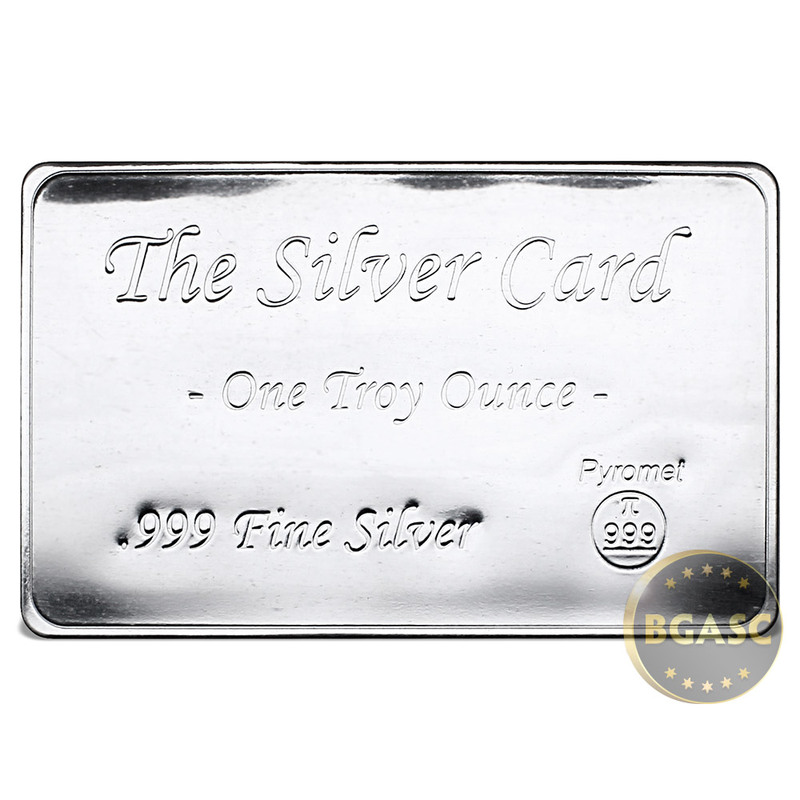 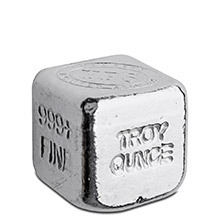 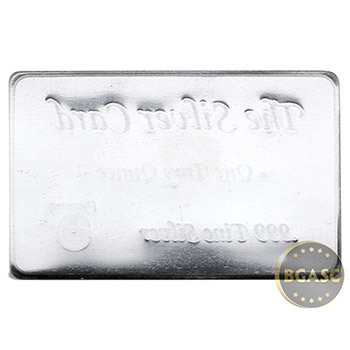 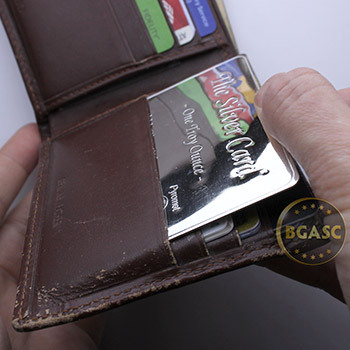 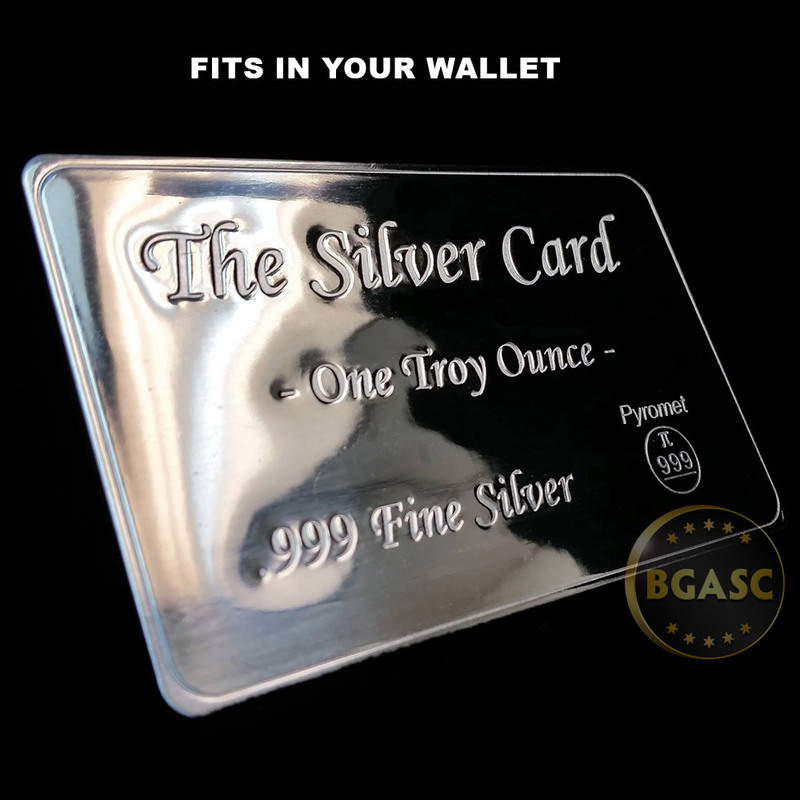 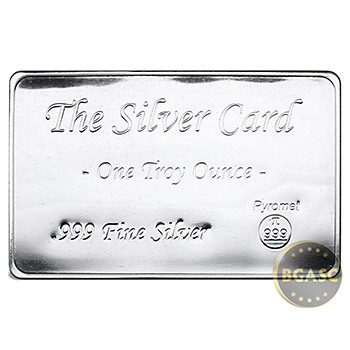 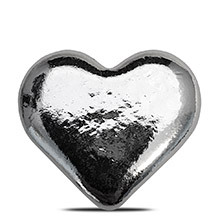 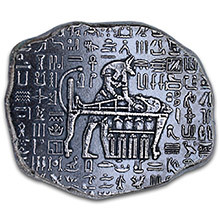 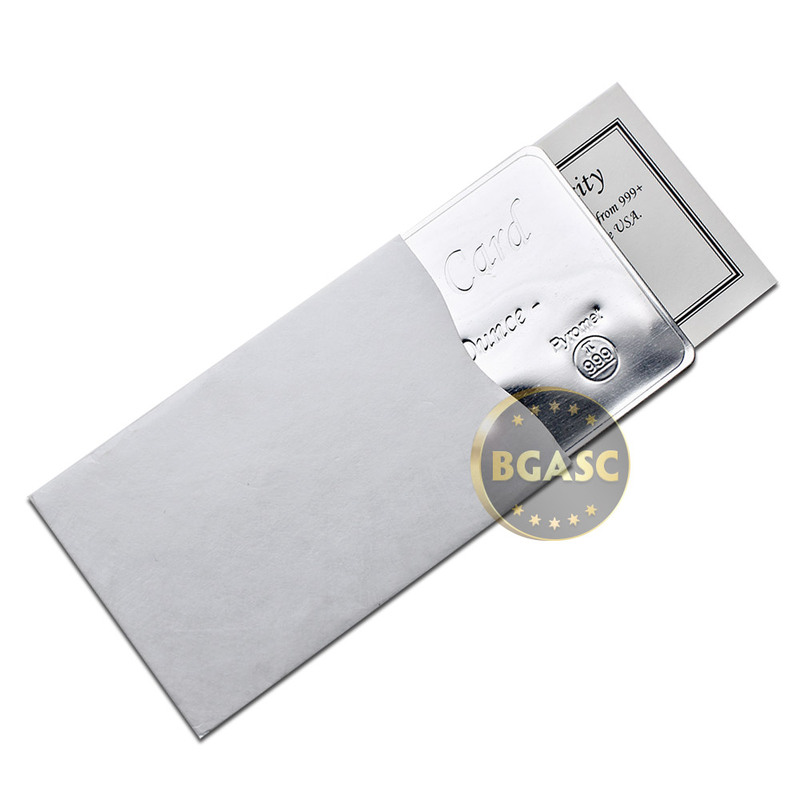 The Silver Card makes the perfect gift for fellow precious metals investors as well as friends and family members whom you may want to inspire to learn more about investing in silver. 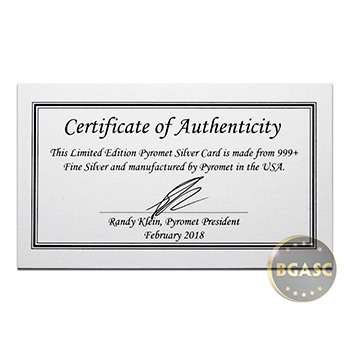 Each card comes in a protective sleeve, complete with a business-card-sized Certificate of Authenticity from the manufacturer. 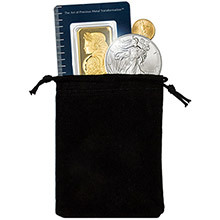 For gift presentation, you may consider purchasing the BGASC 3x4 Velveteen Treasure Pouch as well as our Glossy Black Gift Box. 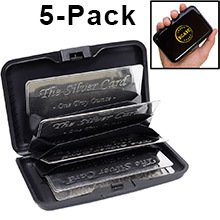 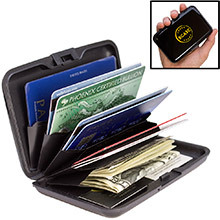 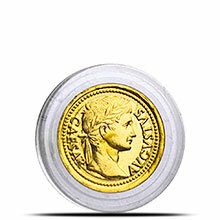 We also offer a Card Storage Hardcase that accommodate up to 20 Silver Cards that has other great features as well.